It's always exciting when new talent emerges on the scene and they come harder than some already out there. Up and coming act Davina Oriakhi is not only just a new act, but also one to watch within the coming months. Her soulful approach to music has led her to releasing her debut ‘Content’ and is promised to leave a good taste in your mouth. The multi-talented entertainer has been on the scene of entertainment since 2010 as a dancer, choreographer, compere, and on-air personality at HebronFM Ota and CoolFM Abuja. 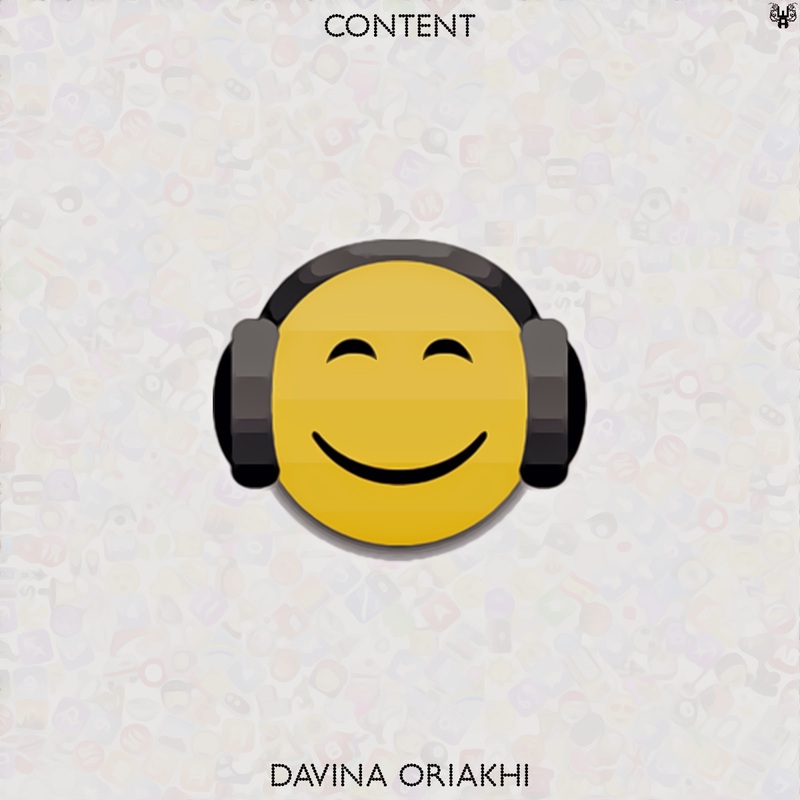 ‘Content’ which means ‘Content’ in French is an upbeat Afro fusion song written by Davina herself. Composed by Nonso Amadi and produced by Ray, ‘Content’ is a blend of pidgin English and French that elaborates on the importance of choosing to be happy and the joy of the little things we often overlook in life. 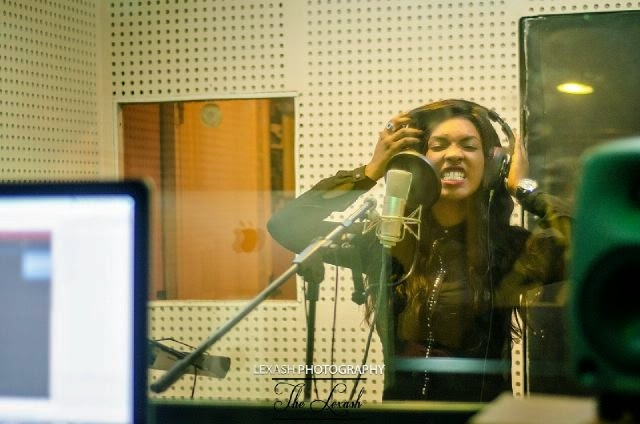 Davina's strong and soulful vocals compliment the primarily African production - bringing together two complete different genres and fusing them together to create ‘Content’.